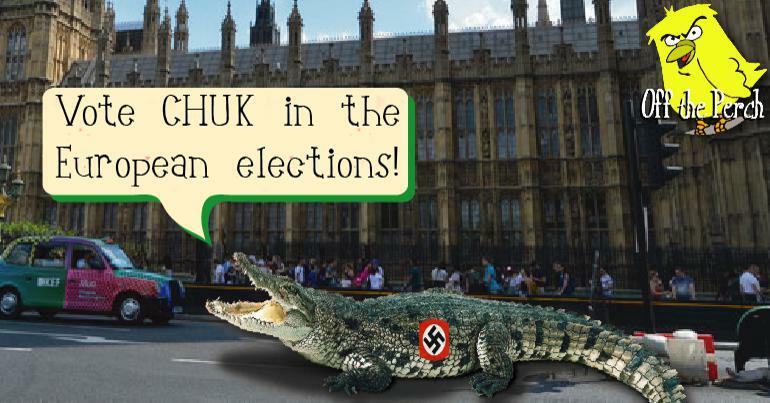 Frank Field has harboured many unpleasant views throughout his 40-year career as an MP. In 2018, he voted with the government at a point when doing otherwise could potentially have forced an election. As a result, he was deselected by his local party. He’s now resigned the whip because Labour no longer represents him. This is obviously a real tragedy. No way should it have taken a person like him that long to realise he was in the wrong party. Although Field was on his way out, the media has wholeheartedly accepted his claim that he’s leaving over the ‘antisemitism crisis’. Similarly, they foregrounded John Woodcock’s ‘attack on the hard left’ when he quit. This was despite Woodcock leaving while being investigated for alleged inappropriate behaviour towards a female member of staff. Kate Hoey: set to resign because Labour has been taken over by crab people. 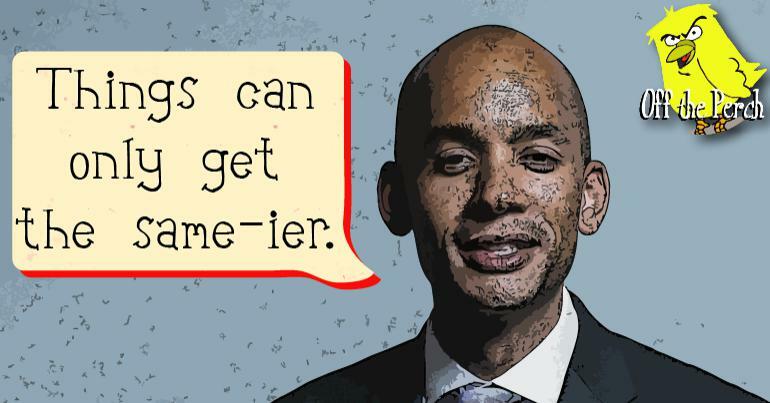 Chuka Umunna: set to resign because he suspects Corbyn is using his allotment to grow tiny clones of Stalin and Mao. Chris Leslie: set to resign because he feels personally intimidated by Corbyn’s beard. It’s worth remembering that Field and Woodcock aren’t the only terrible MPs to have left Labour since it became a mass-movement party. The party has also lost deadweights like Simon Danczuk and Tristram Hunt. In other words, putting the power in the hands of members over individual MPs is working.